What a day to celebrate! 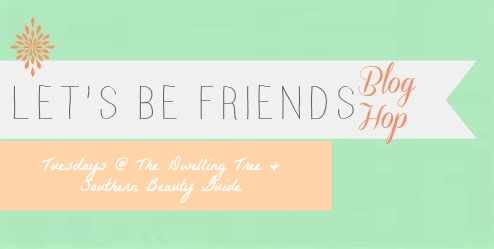 This is the 82nd week of the Let's Be Friends blog hop! Thanks for joining us on this special day. Chelsee and Tiffany are extremely delighted to see the way this hop has grown and love to see your faces each week! Hi everyone! It's Tiff here. Love you guys. Thank you all once again for continually linking up at our blog hop. It is such a fun time and I am so impressed each week with all the amazing posts. Please continue to link up an actual post instead of your blog. We want to keep reading your content and it makes it more fun to pick a winner! I am the happiest camper today because I discovered Amanda Keener and her marvelous blog. It is a treat. Posts like White Cake with Lemon Curd, this post about reusable wardrobe joggers, and homemade white bread (can never have enough bread says the lady stuffing her face with lemon pound cake, RIGHT NOW). Plus, her blog is really pretty. Like, designer-clean-visually pleasing pretty. 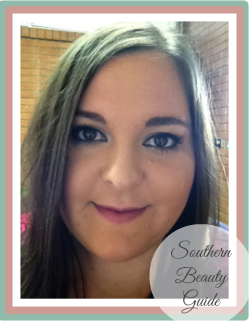 Go see her blog, say hello, and feast your eyes on blogging beauty. 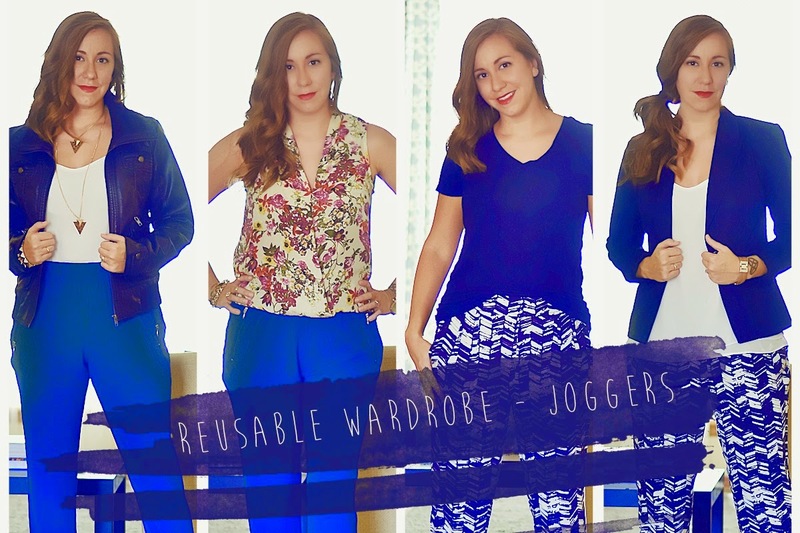 ANYWAYS, this post about reusable wardrobe- joggers, stole my heart. See, I am the poor girl who needs style tips. Because my go to look is bag lady. I need stylish people to tell me what to wear. And these joggers are right up my alley. Cute, comfy, and versatile. Ah shoot, I think I am heading to Target right after this. I loved the link from Little House Living about making your own baby toys! What a great way to save a bit of cash!